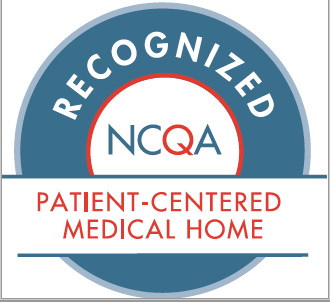 Integrative Family Medicine Associates, PLLC follows an approach to medical care that brings patient and practitioner together in a dynamic partnership dedicated to optimizing the patient's health and healing. We provide patient-centric health care, patient-centric health care strives to establish a partnership among practitioners, patients, and their families (when appropriate) to ensure that decisions respect patients’ wants, needs and preferences and solicit patients’ input on the education and support they need to make decisions and participate in their own care. We accept a number of insurances at our facility. If you don't see your insurance company in this list please call the office to confirm.